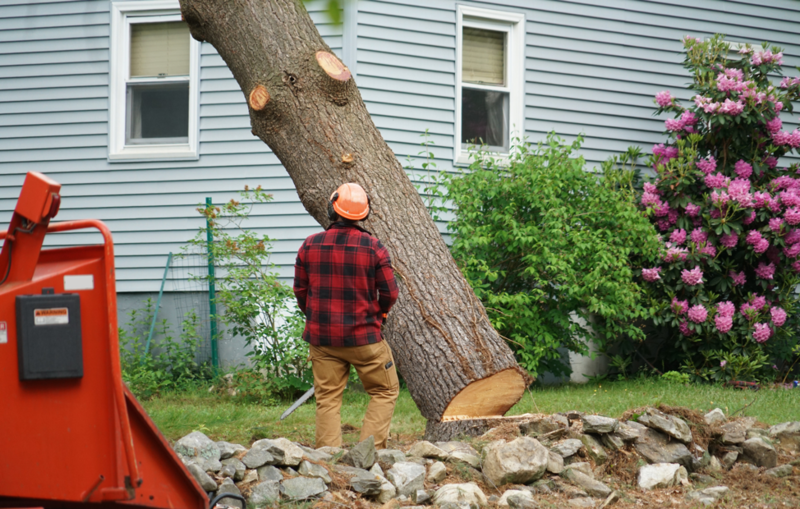 You may be fine tackling daily maintenance and smaller projects on your landscape, but when it comes to the big projects, hire a certified arborist for your trees and shrubs. 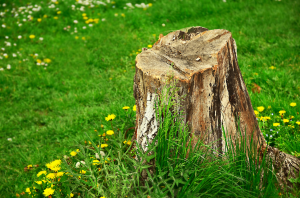 Trees can be a large investment; doing it yourself could cost more in the life of the tree in damage control or disease caused by neglect or improper maintenance. 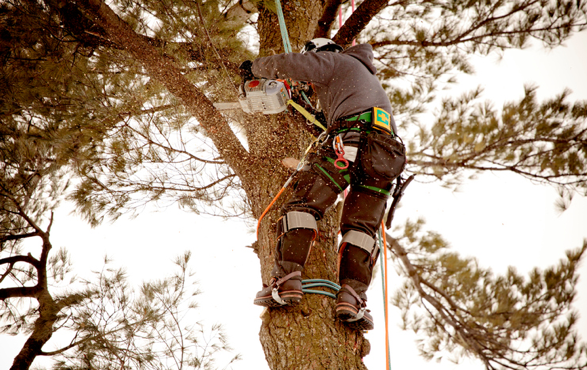 Certified arborists are highly trained and experienced in proper tree and shrub care. These highly trained professionals will help your tree or shrub last longer and live healthier. 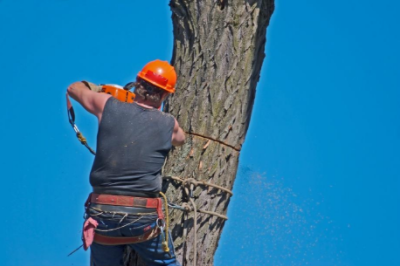 Tree maintenance can be extremely dangerous, so leave it to the experts for your safety if you have a large tree maintenance or storm damage situation. Not sure if your tree or shrub has a disease? Not sure what that white stuff is on the leaves of your tree? Smitty’s Tree and Arbor Service welcomes your questions about your tree, shrub or landscaping needs. No question is a bad question! We are certified arborists who care for trees and plants by pruning, fertilizing, inspecting for insects and disease, occasionally planting or transplanting, and removing trees when needed. Pruning is much more than sawing off limbs or dead branches. Pruning should be a regular part of any tree and shrub maintenance plan. Proper pruning encourages strong growth, increases flower and fruit production, improves health, and removes damaged areas of the tree or shrub. Pruning properly is key, since it is possible to kill or damage a healthy tree through neglect or over-pruning. Essentially, pruning should improve the tree’s natural shape and beauty. Water your trees weekly to approx. 1.5 inches per week or approx. 25 gallons per week. Depending on how hot the weather is, you may need up to 20% more. Turn your hose on low and run the water near the base of the tree trunk. Use a bucket that is 5 gallons and put holes in the bottom of the bucket. Place the bucket near the base of the tree and fill the bucket with water; this will allow a slow watering for your tree. Fill this bucket up to 5 days per week to allow for your tree to receive the proper amount of weekly watering. This will vary depending on the weather and the amount of rain. Water early in the morning or early in the day and avoid watering at night when possible. 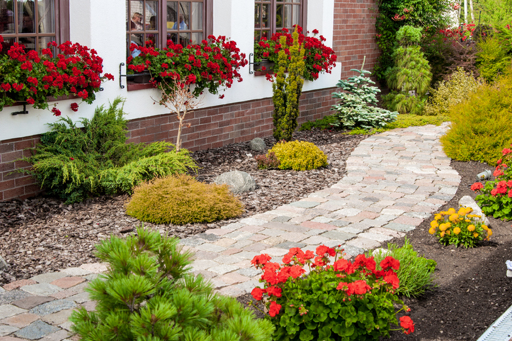 Adding mulch at the beginning of every season will protect your trees and shrubs. 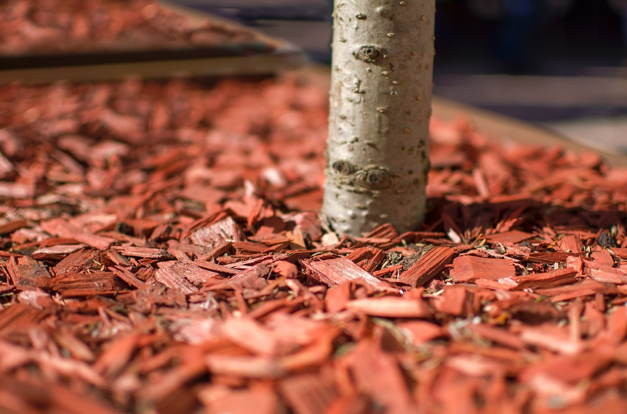 Use quality mulch offered at your door from Smitty’s Tree and Arbor Service. Use the 3-3-3 rule when mulching. This will give you 3 inches of depth in a 3 foot ring around the tree, while keeping the mulch 3 inches from the tree trunk. Mulch keeps the soil moist for a longer period of time.